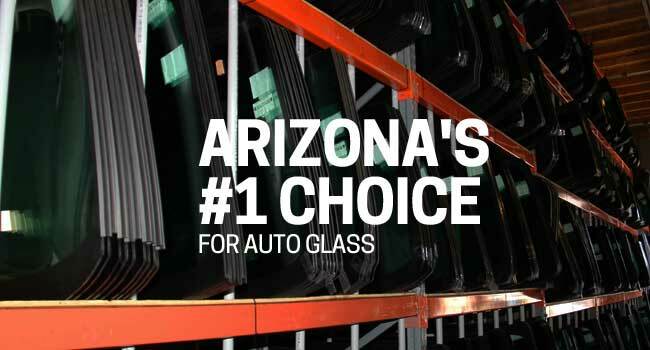 King Windshields is a local family owned business serving your Auto Glass needs in Arizona. 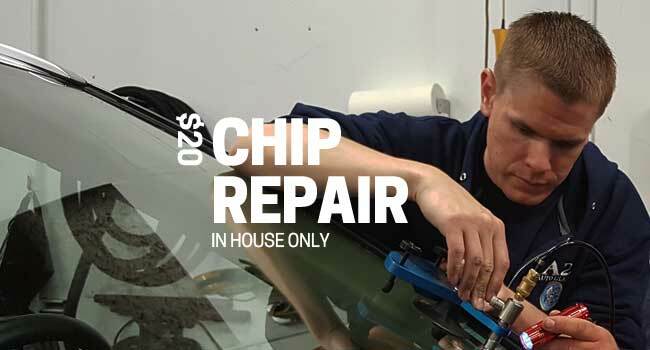 We offer up to $100 CASH back with an insurance replaced windshield! We are ON TIME EVERYTIME, GUARANTEED or we hand you a $100 gas card! We give you only a 1 hour mobile window! We have well mannered & professionally dressed employees. 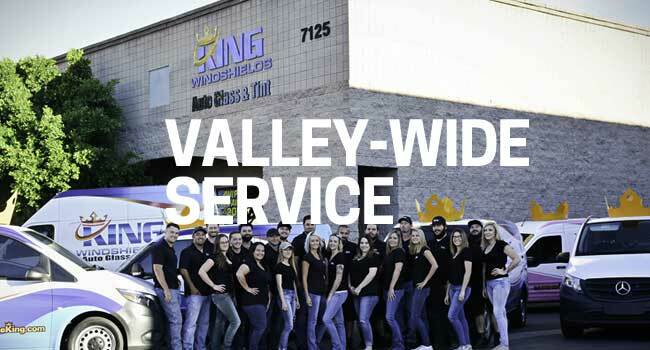 We have a fleet of King Windshields signature series vans all over Arizona. We have live and friendly CSR reps waiting to answer your calls during our extended business hours. We give you best in the industry 100% workmanship warranty every time. We work with over 85 insurance companies with an A+ rating! This means these insurance companies back our warranty as long as you own your car. We are locally family owned and operated keeping our economy strong! We have over 7,000 windshields in stock! We DO NOT give you a gift card, dinner voucher or tell you we will mail anything to you. You DO NOT have to wonder who is at your front door. We DO NOT ask you to leave a message. We DO NOT avoid warranties whatsoever! We DO NOT make excuses when a warranty is involved. Our profits are NOT shipped to corporate headquarters in another state, your money stays in OUR AZ economy where it belongs! We DO NOT solely rely on our supplier to have your glass. We DO NOT work out of our home. We DO NOT give you a 4-6 hours window & we DO NOT have to make excuses why we are late or miss your appointment.